Shaun offers his clients experience and expertise in life, health and disability insurance. 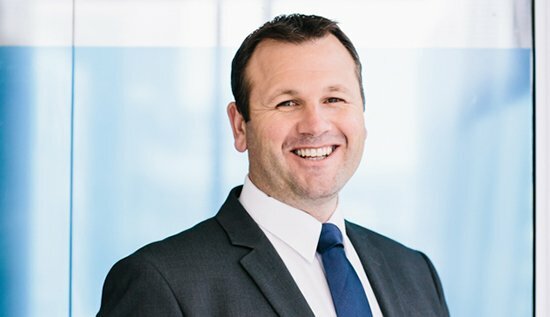 He joined AdviceFirst from a smaller Financial Adviser business and has a strong customer services and sales management background having worked in both NZ and the UK within the financial sector. Shaun and his wife have a young son and daughter who keep them very busy. He loves sport, especially football and cricket. He is also well travelled and has enjoyed experiences in many different countries. Shaun is a Registered Financial Adviser, regulated by the Financial Markets Authority.